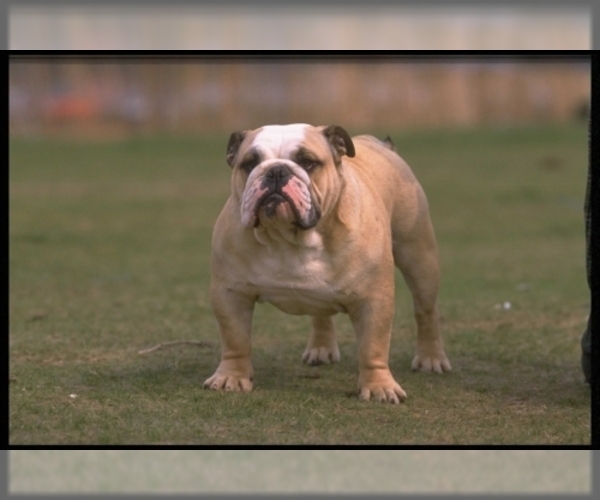 Posted Breed: English Bulldog / Mixed (medium coat). Woof, woof! 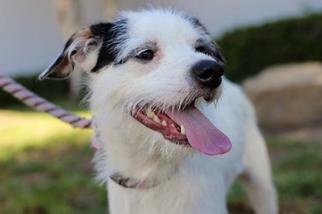 I'm so excited you're thinking about adopting a new fur-ever family member! Here are a few things that may help you with your big decision. First, dogs just want to be happy and feel loved. Living inside and being a part of the family is really important to us. A lot of the things you need as humans to stay happy and healthy, us dogs need too. We depend on you for things like vet visits, nutritious food, clean water, social and play time with people and other pets, training classes, toys, and of course, lots of love and attention! Regular baths, nail trims and grooming help us to look and feel our best, while monthly flea and heartworm prevention help us to stay healthy. Did you know that depending on our size and breed, dogs can live up to 20 years? Just think of the wonderful life we could have together! Posted Breed: Bulldog / Shepherd / Mixed (short coat). Adoption Fee: $125.00. Posted Breed: Bulldog / Mixed (short coat). Posted Breed: English Bulldog / Mixed. Posted Breed: Cattle Dog / Bulldog / Mixed (short coat). Posted Breed: Bulldog / Mixed. Posted Breed: Bulldog / Mixed (short coat). Adoption Fee: 50.00.